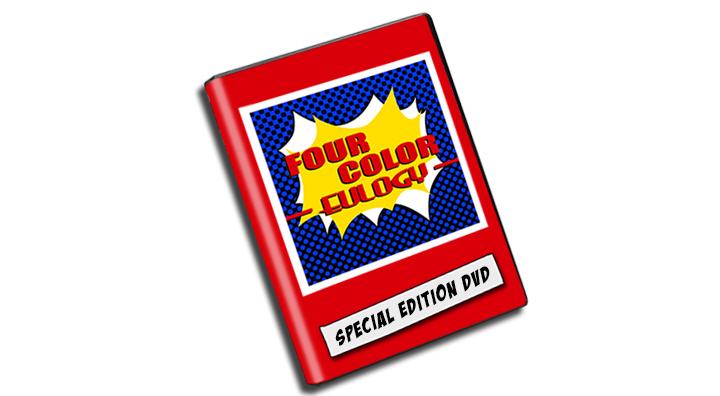 You will have the opportunity to be a part of Four Color Eulogy by becoming a supporter of the film. Pledgers will get your own personal copy of the DVD sent to you when it is available. This DVD is our exclusive Indiegogo version of the film. Yes, Four Color Eulogy is a comedy/drama about family, friendship and finding your place in the world. It’s also a film about comic books. Not to give any spoilers away, but the comic that is created in the film will be offered at this level. It’s an exclusive printing that ties directly into the plot of the film. Limited number! Rare! Exclusive!